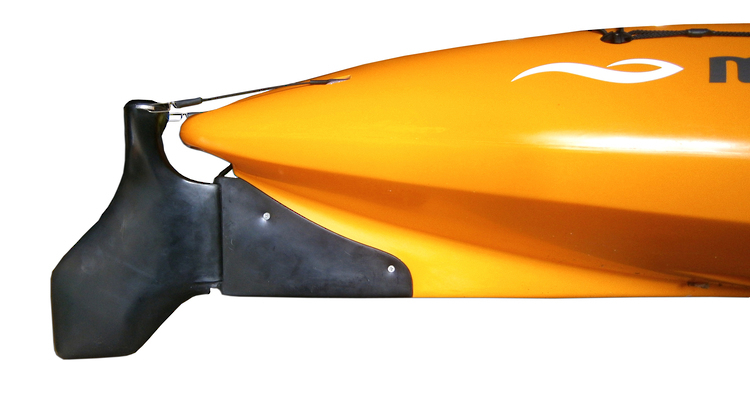 No more spinning around in circles & feeling tippy! 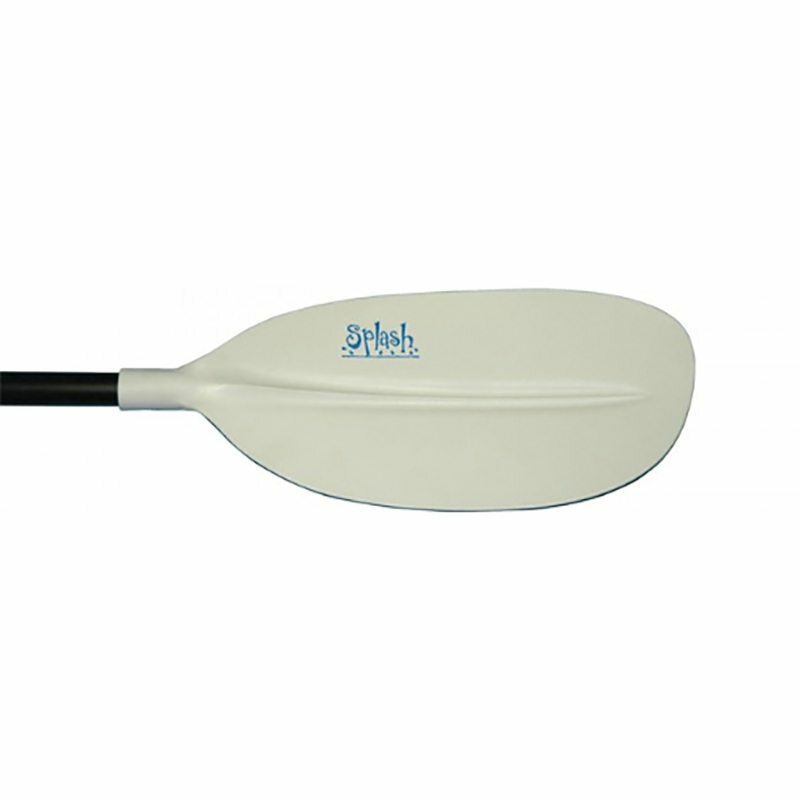 Entry level paddlers often struggle with stability and steering, and the Glide 390 solves both of these problems. 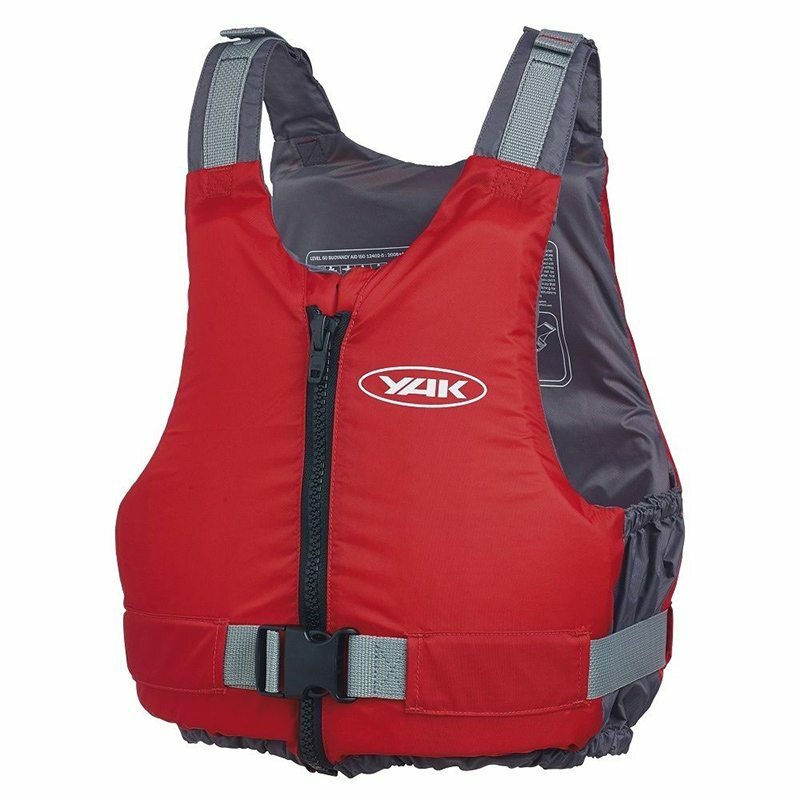 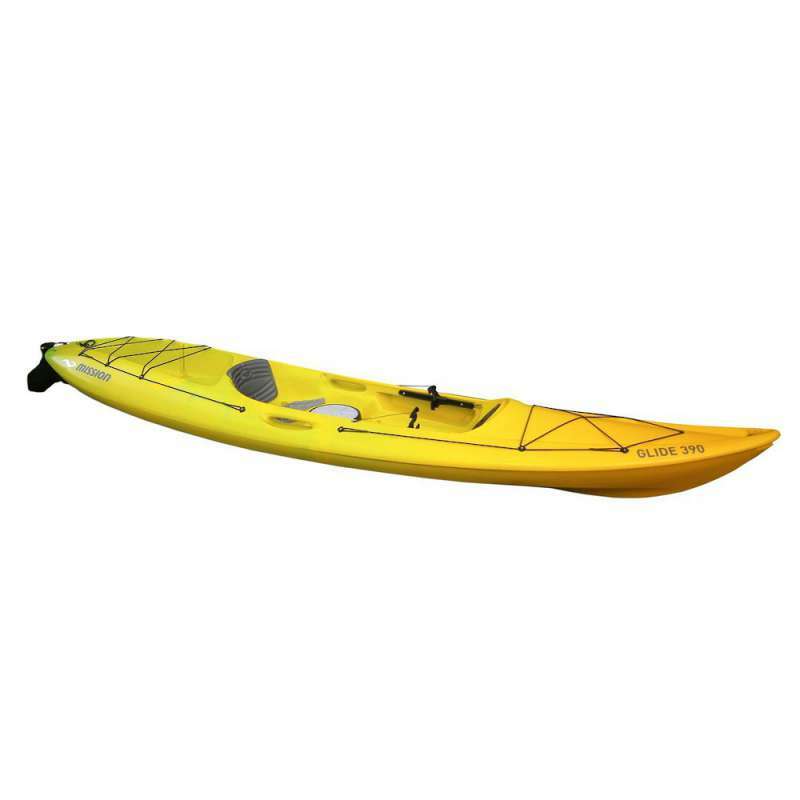 It is a sit on top kayak perfect for enjoying summer days out on the water with your family. 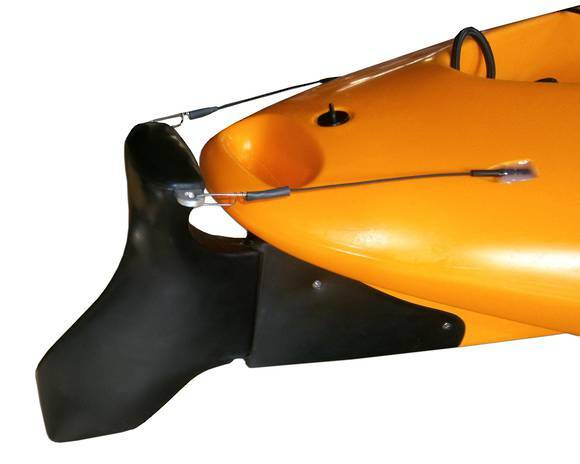 The Glide 390s customised rudder system means steering is a cinch from the get-go and it’s affordable for everyone. No more spinning round in circles and feeling tippy! 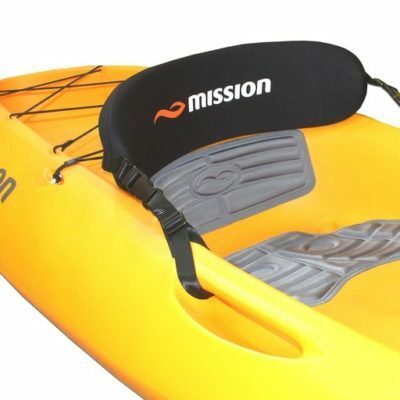 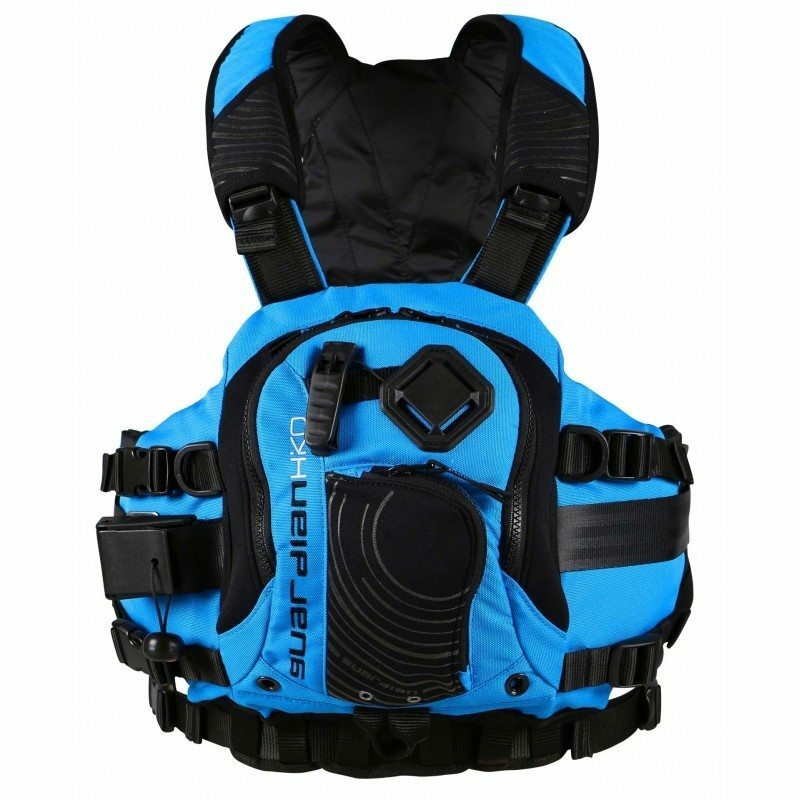 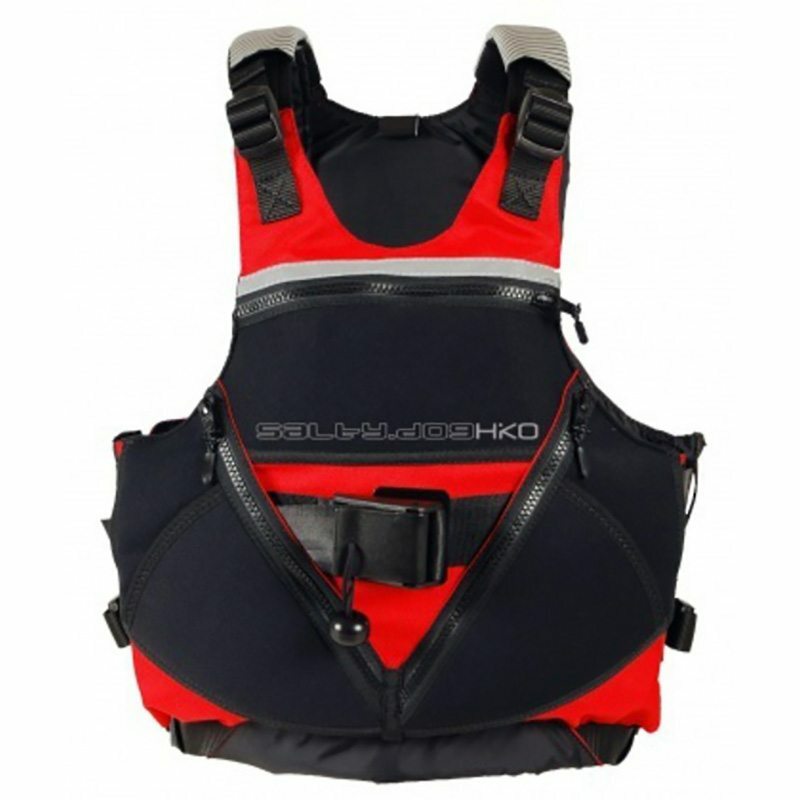 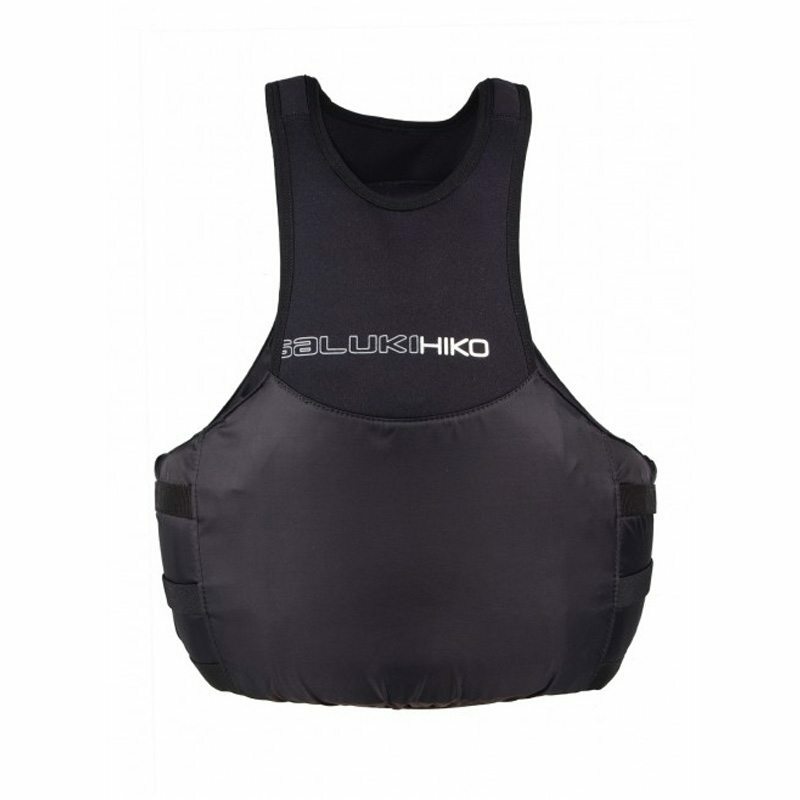 Glide Value Package – includes Mission Quest Pfd & Waikato Fibreglass Paddle.